A member of my toastmaster’s club recently set me a challenge, deliver a 5-7 minute speech on a topic with just 60 minutes preparation, rather than the typical number of weeks to prepare. The reasoning behind the challenge was to focus more on delivery than content. Select new and useful information for presentation to the audience. Organize the information for easy understandability and retention. The evaluator rang a few days in advance to ask about my interests and said he would provide a choice of 5 topics 60 minutes before the meeting started. 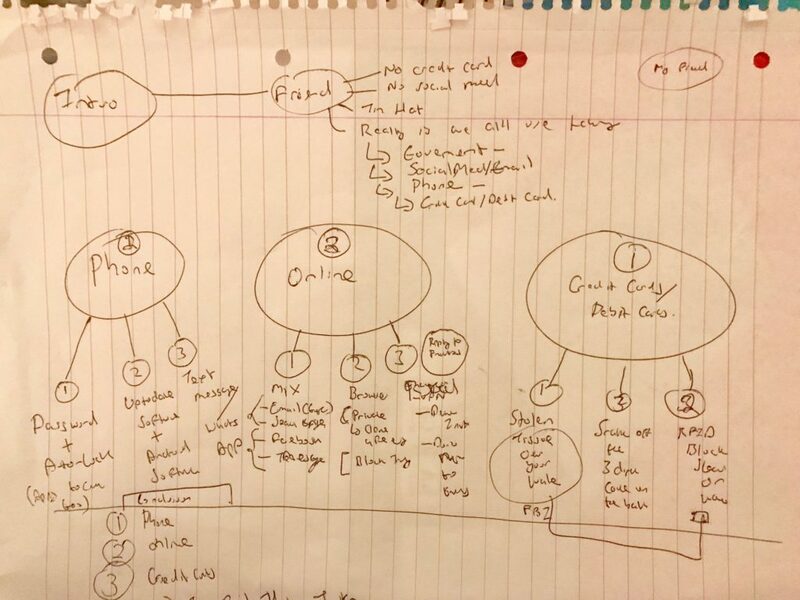 He asked what approach I would take, I replied that I would be taking the approach of using mind mapping as I use this on a daily basis to create ideas for tests in my role as a software tester and had found it useful in the past for developing ideas for speech content. In simple terms, select 2 of the 5 topics. Then write out each topic on a blank piece of paper, quickly begin to link associated ideas with each topic and from each idea, spawn out more ideas. Whichever topic generated the most ideas, would then be structured into 3 ideas with 3 sub ideas, finally writing the introduction and conclusion. Additionally, I had recently heard a talk whereby the presenter had mentioned, a really simple approach to presenting, AIM(Audience Intent Message) and hoped to incorporate AIM in my approach. On the night, I found a quiet corner of a bar in the hotel that hosts our toastmaster’s meetings and eagerly awaited the text message with the topics, at 7 pm my phone buzzed. “Hi Conor. Good luck tonight. Topic one. Cyber speakers. In an online toastmasters club possible and what would it look like? Topic two. Make the case for hillwalking to be on the primary school PE curriculum. Topic three. Keeping us safe in the world of Big Brother. Topic four. Television and the future of home entertainment. I immediately chose Topic Three and Topic Four and began to mind map both topics on separate pages. 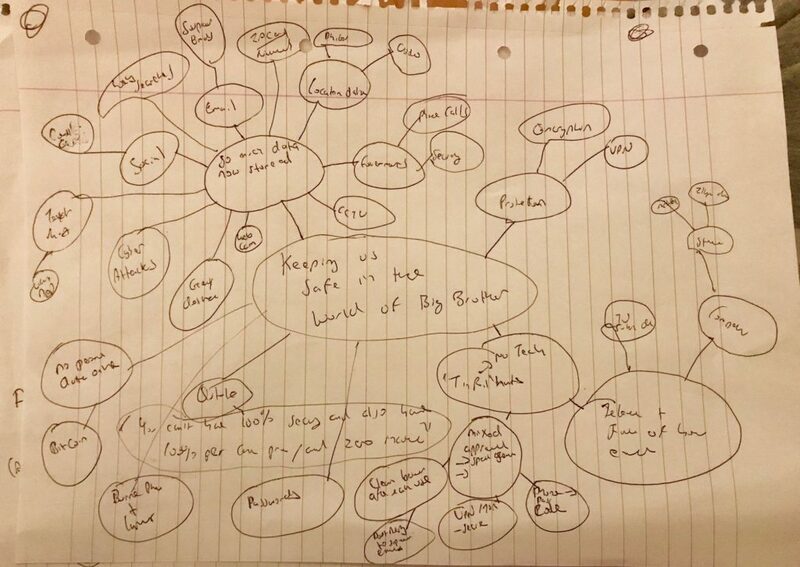 After a few minutes, the Topic 3 mindmap(“Keeping us safe in the world of Big Brother”) had so many more ideas than Topic 4 mindmap. Although before going any further I decided to review how AIM(Audience Intent Message) could help me create better content. Audience: Based on past experience, talks about sport and technology had not resonated with toastmaster audiences. So how could I make this talk relevant to my audience? Intent: I wanted to inform but wanted to do it in an entertaining manner that would motivate the audience to learn. Message: I wanted my message to be simple and free of tech jargon. The theme of the content would be protect against Big brother and/or prevent cyber Crime based on three common experiences when on your phone, online and using their credit card/debit card. For each experience, 3 simple practical tips, for example when online mix your search, social media and email/messaging so as no company should have access to all your online activities. Perhaps if using Facebook for social media don’t use messenger too or if using google for search then don’t use Gmail too. For the opening, a friend works as data analyst but is paranoid about big brother, so doesn’t have a social media account or a credit card as he doesn’t want any digital trail. For humour I would add that he was one step away from wearing a tin foil hat to shield his brain from threats such as mind reading. For the conclusion, simply summarize the key tips for each of the 3 experiences and finish with a joke about the tin foil hat, something like if you follow my simple tips then you won’t need a tin foil hat. 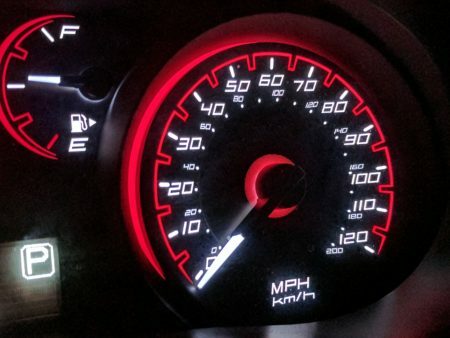 From a timing perspective, it felt that the content would comfortably fit with 5-7 minutes if I didn’t linger on any piece of advice for too long. I ran through the simple structure a few times, memorizing it, to allow to present it without notes. I got into the room a little before 8 pm and took my seat. As the other speakers presented, in my mind, I was running through the structure. My name and speech title was called by the toastmaster and it was showtime. I presented the speech and spoke for just over 7 minutes, and thoroughly enjoyed the experience. There were some key benefits of the speech challenge that I felt benefited me as a presenter on the night. Not focusing on content, made me relaxed, help slow down the pace of delivery and engage with the audience more than usual. I would recommend others to take on a speech challenge such as this one, creating a speech in a tight frame will help you draw on your skills and experience as Toastmaster. For such challenges, Mind Mapping and AIM can help you create content quickly. Fascinating account of how to go about the challenge. You rose to it magnificently, and I hope people who read this will try it too.